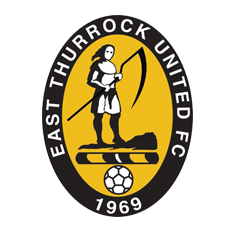 Alex Bray popped up late on to secure a late winner for the Seagulls away at East Thurrock United, to haul themselves back into the mix of sides above them. East Thurrock threatened early on, a free-kick from Alex Osborn being scrambled towards goal, and a away man managing to hook the ball off of the line. Marlon Jackson had Weston’s first chance of the match, heading over the crossbar. Tom Llewellyn went close with a chip after racing onto a long kick forward from Luke Purnell, and Ryan Scott just failed to convert a set piece. East Thurrock took the lead when a through ball found Sam Higgins, and the clinical striker beat Purnell to the ball and rolled into the back of the net for 1-0. George Nurse fired over from a corner, and Osborn blazed his shot way over from outside the area. Marlon Jackson had a golden chance to equalise when the keeper was off his line, but the experienced striker dallied when given the chance to shoot and was instead crowded out, with Tom Llewellyn hitting the crossbar with a header from six yards out moments later. 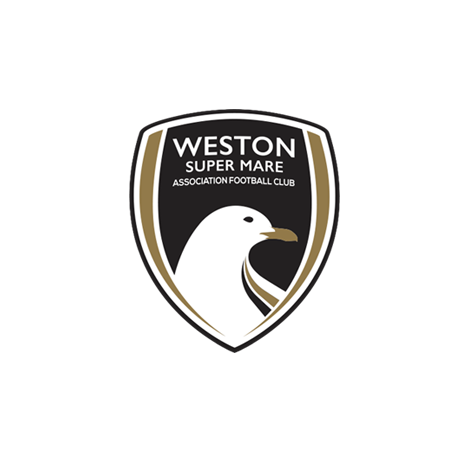 Weston did get their equaliser though when Jackson managed to turn 25 yards out and his lethal drive nestled in the top corner, pulling the visitors level just before half-time. Harrison cleared the ball off the line after Purnell failed to deal with a corner, and Amos Nasha curled the ball onto the crossbar from outside the area, with Purnell rooted to the spot. A Bray header from a Byrne corner whistled just past the post, before Weston took the lead. Bray drove down the wing, and his pass inside found Jacob Cane. The captain flicked the ball onto the unmarked Llewellyn, and the youngster slotted the ball underneath Jack Giddens before heading to celebrate with the fans behind the goal. 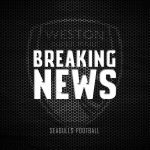 East Thurrock drew level though when a scramble inside Weston’s six-yard area was turned in by Scott from a few yards out. Bray notched the winner two minutes later however when a Nurse drive inside saw the winger dispossessed and the bal luckily broke for Bray. On the half-turn, he slotted into the corner to seal the three points. There was still time for some late drama though when East Thurrock substitute Reece Prestedge elbowed Cane in the face in an incident, and Prestedge received his marching orders from the referee. 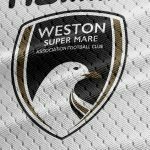 Weston XI: Purnell, Goodall, Byrne, Cane (C), Lee, Harrison, Bray (Welch 90+4), Pope, Jackson, Llewellyn, Nurse. Unused substitutes: Harper, Hill, Lucas. 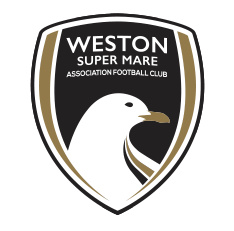 MOTM: Tom Llewellyn – The forward once again produced an outstanding display, creating plenty of chances and netting one himself to help Weston to the win.